BAYTOWN, TX (KTRK) -- The city of Baytown is issuing a warning to residents about a scam involving utility services. They say residents are receiving calls from numbers that appear legitimate on a caller ID. Someone on the other end tells the potential victim that they have a past due bill and if it's not paid immediately, the victim's water will be turned off. 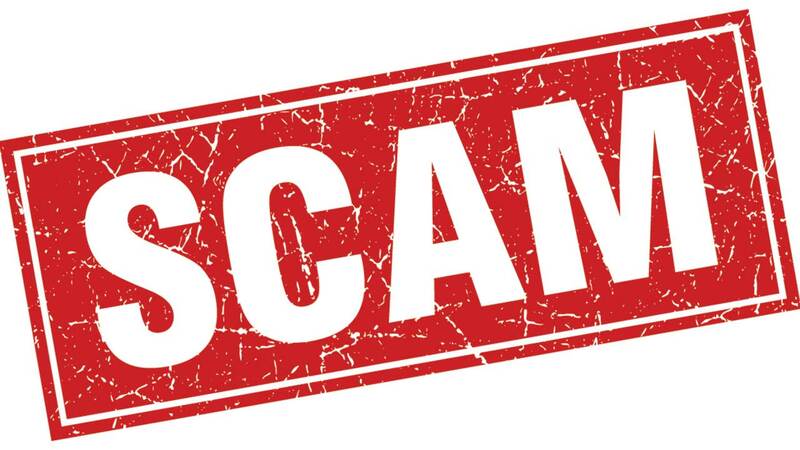 The scammer will give the victim a receive code for a specific bank and tells them to go to their nearest Wal-Mart to send a payment using MoneyGram or Western Union. If you do receive such a call, make sure to call your utility company. Baytown says they'll never call to collect payment.